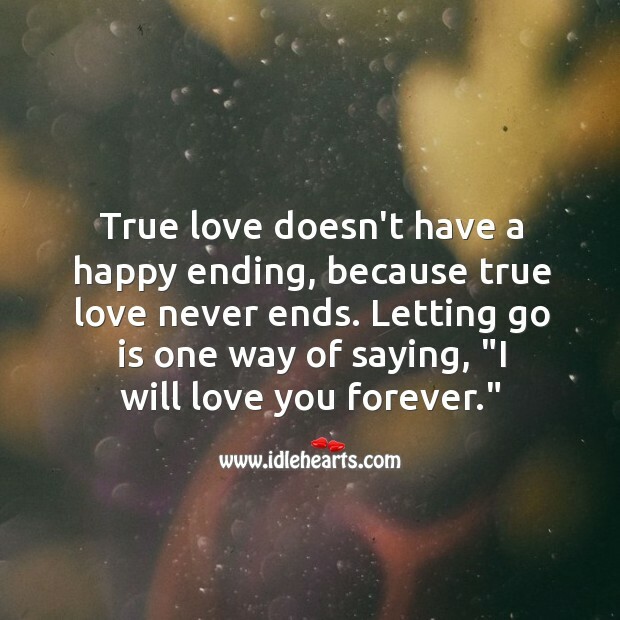 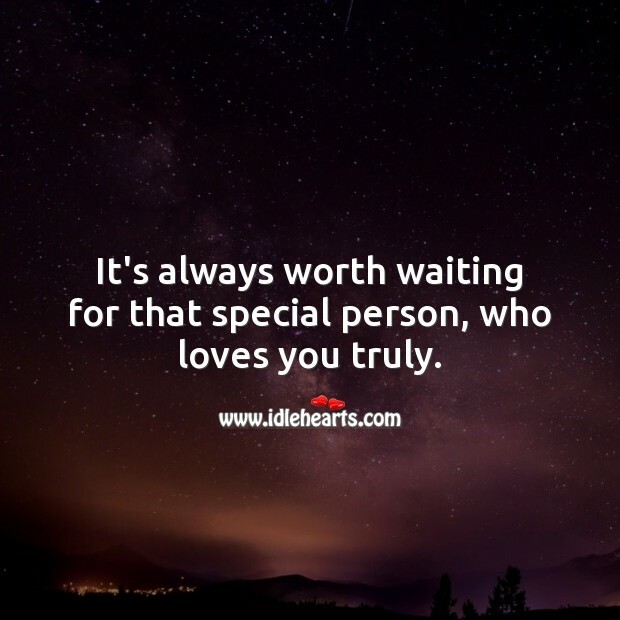 This is an image about 'True love is being with someone who is capable of breaking your...' shared in Love Quotes category. 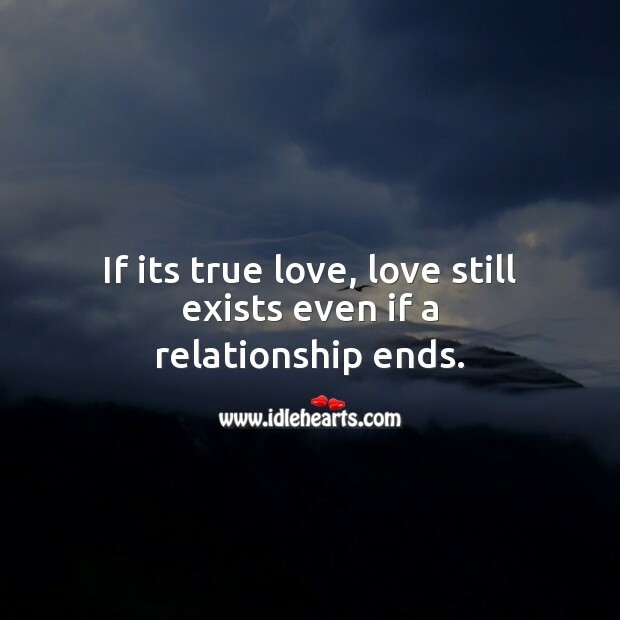 True love is not about being with someone you trust. 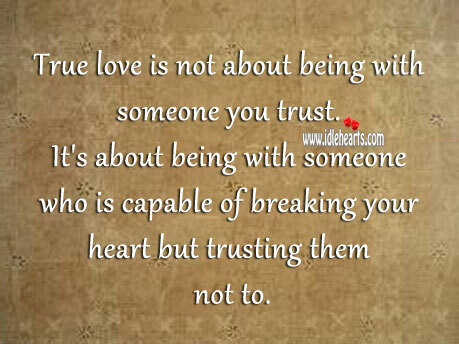 It’s about being with someone who is capable of breaking your heart but trusting them not to. 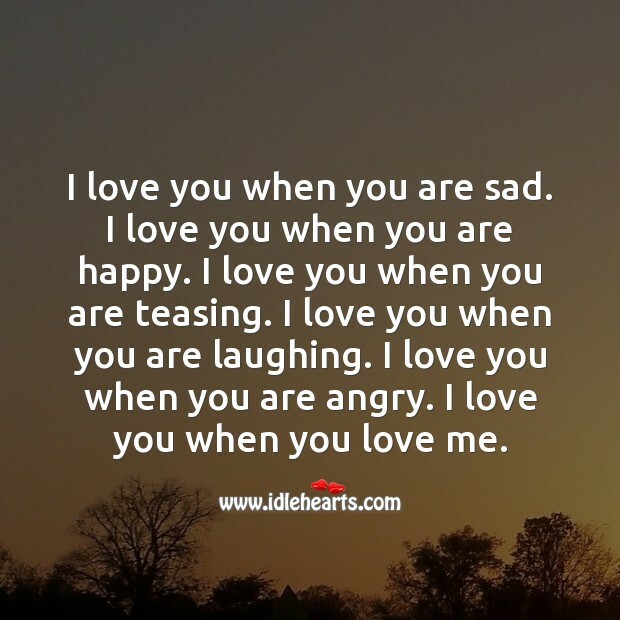 I love you when you are happy. 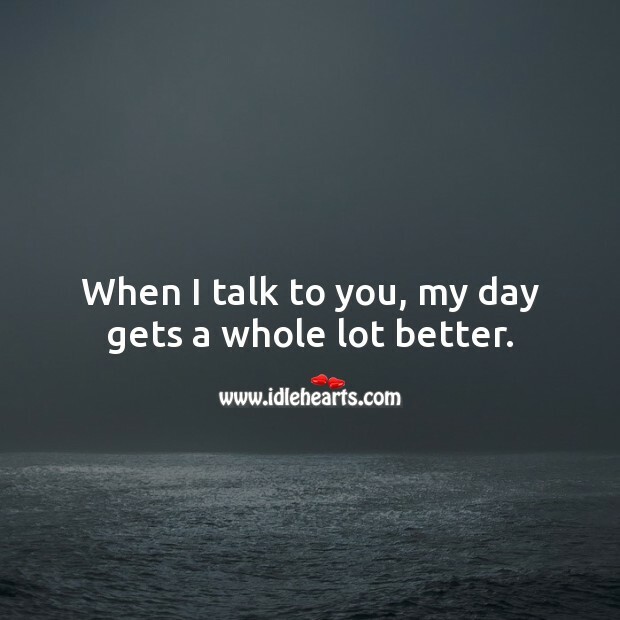 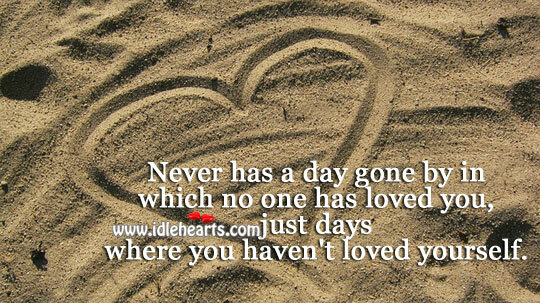 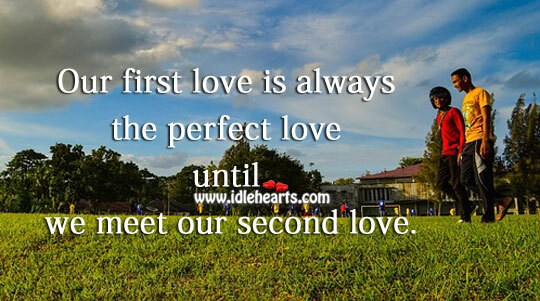 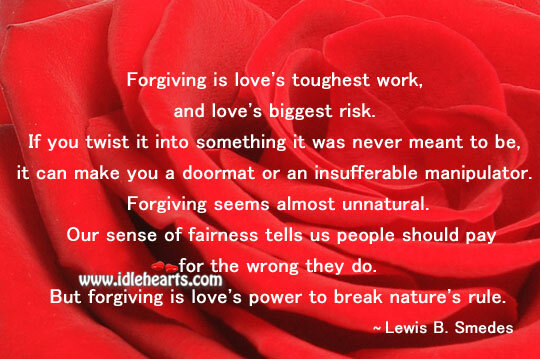 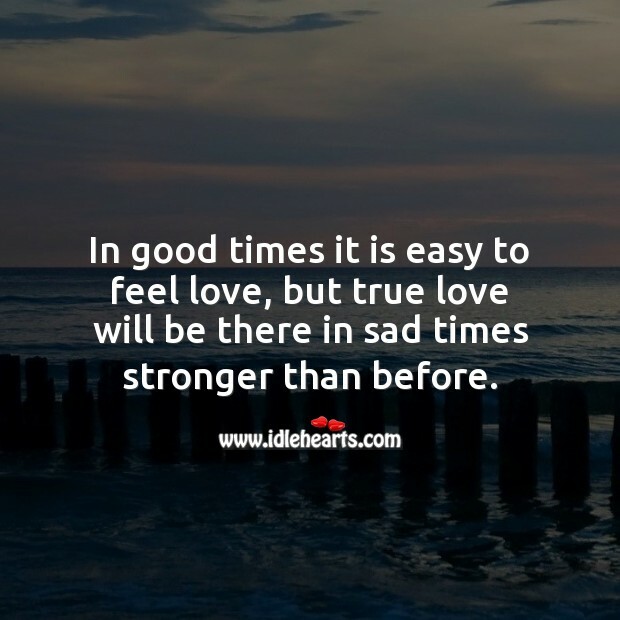 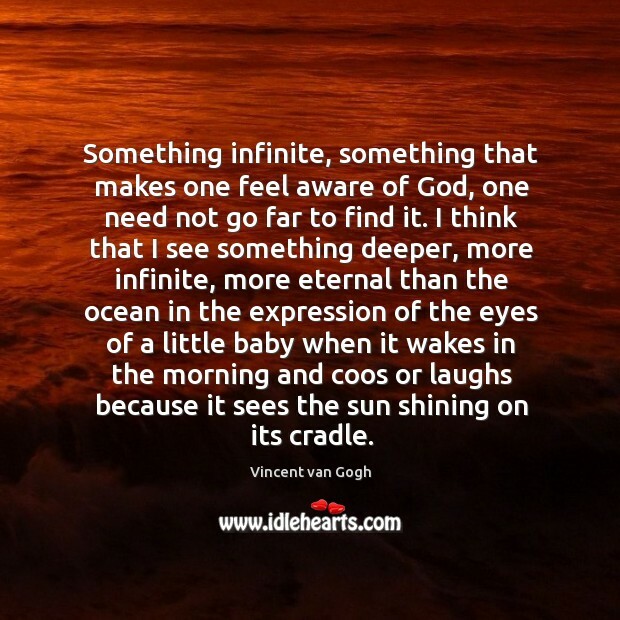 In good times it is easy to feel love but, true love will be there in sad times stronger than before. 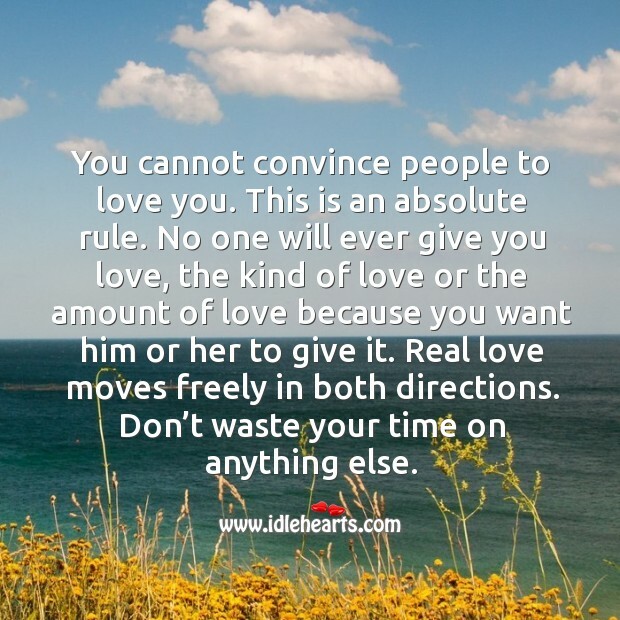 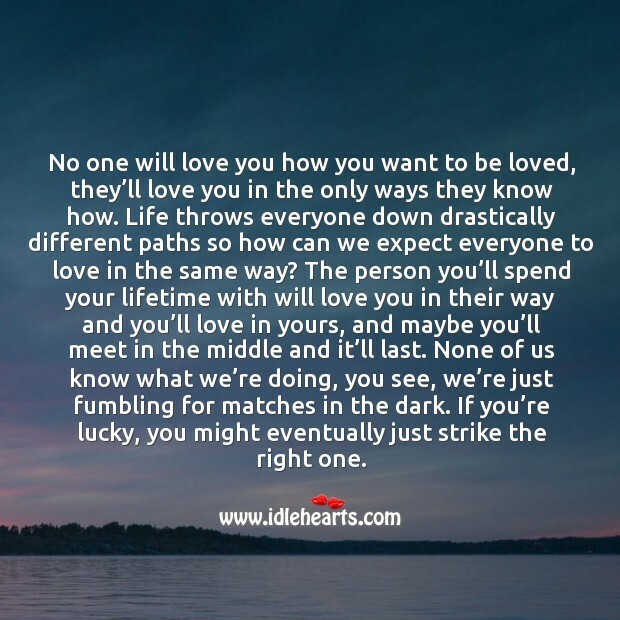 No one will love you how you want to be loved, they’ll love you in the only ways they know. 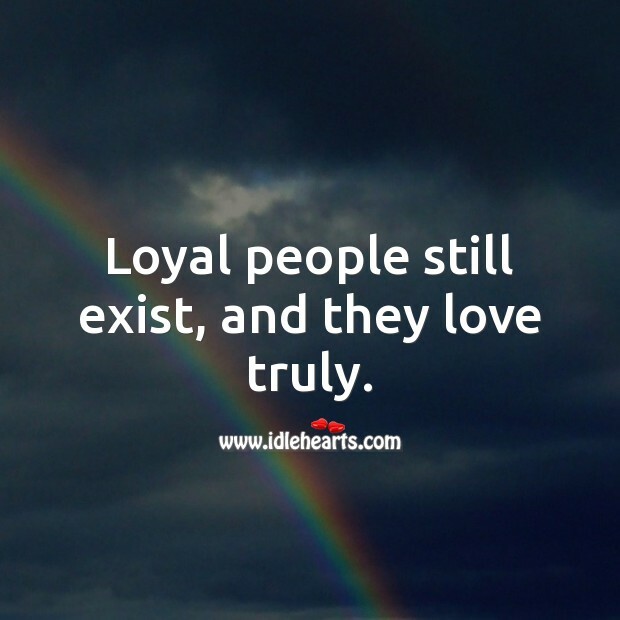 Loyal people still exist, and they love truly. 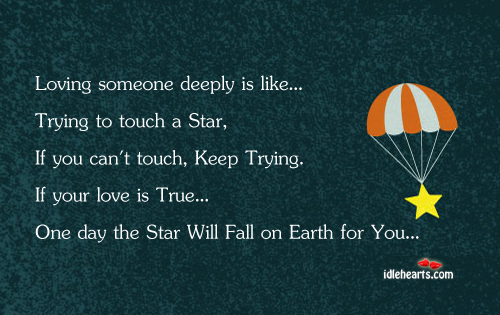 If your love is true one day the star will fall for you for sure. 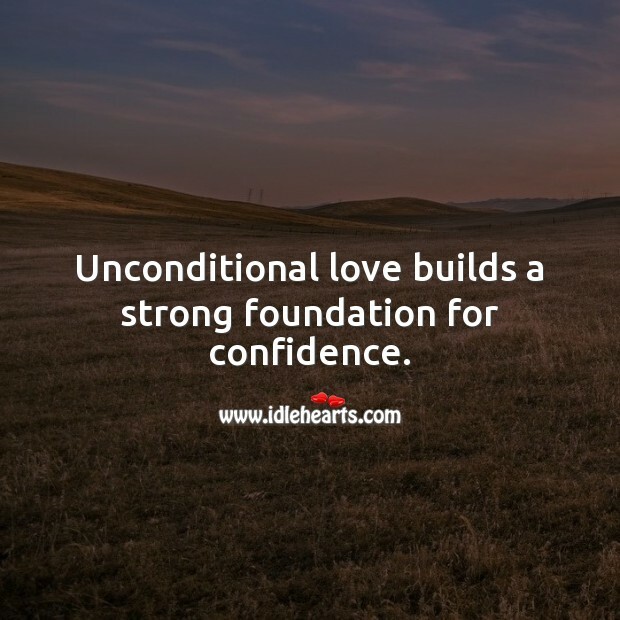 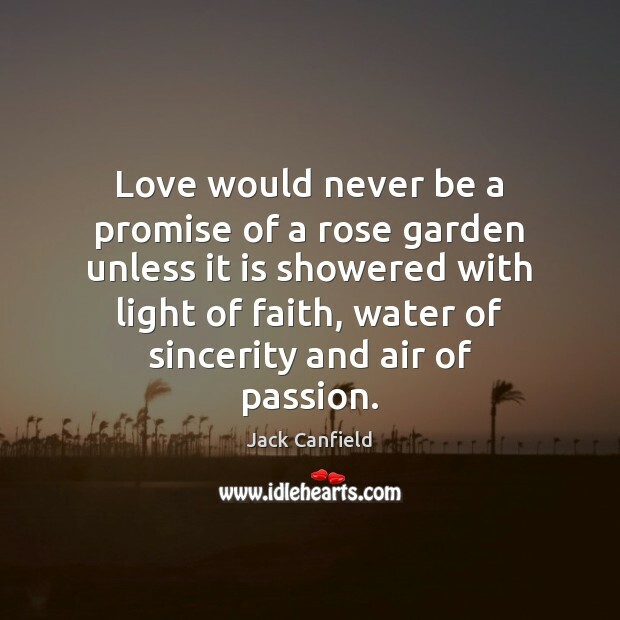 Unconditional love builds a strong foundation for confidence. 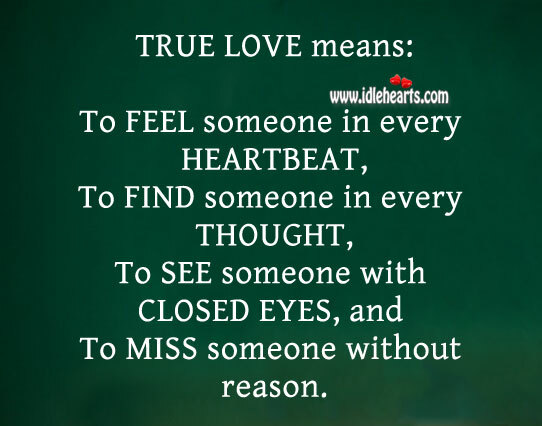 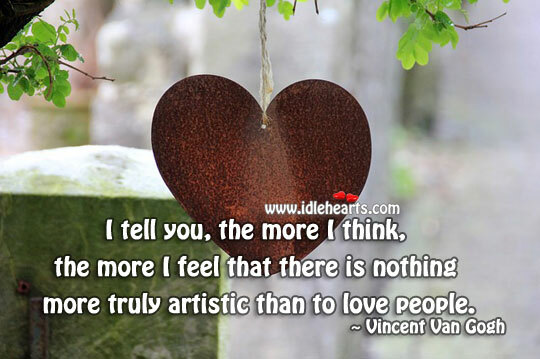 True love is to feel someone in every heartbeat.